What do Essentials Oils Support? 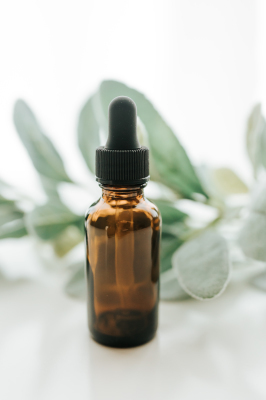 Essential Oils are natural aromatic compounds found in the seeds, bark, stems, roots, flowers, and other parts of plants.​ Essential Oils have been used throughout history in many cultures for their medicinal and therapeutic benefits. Watch this short below to learn more. This means that when you see the doTERRA label, you can be assured you will see the highest health benefits available to you and your family. 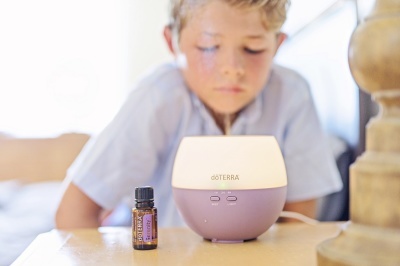 How do You Use doTERRA Essential Oils? 1) Aromatic: which is great for supporting stress, moods, sleep, immune system and cleansing the air. 3) Internal (doTERRA ONLY): which is great support for the immune system, gut health, digestion, hormonal balance and cleansing/weight loss PLUS enhance recipe flavors for cooking/baking/blending! Watch this short video below to learn more. Getting started with using essential oils should be easy and educational! That is why our team and community is here to help you along the way and make sure you choose what is right for you and your health goals and needs. There are two easy ways to take the next steps. 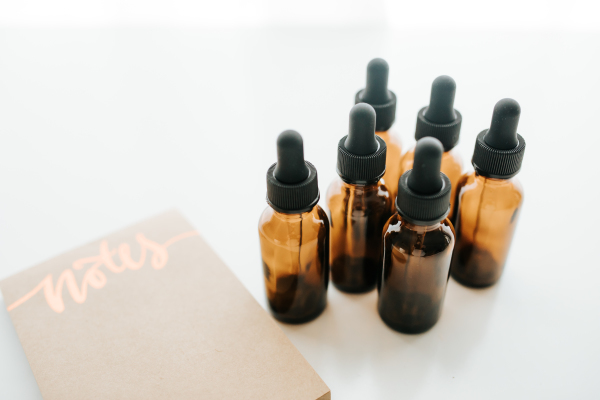 Schedule a FREE natural health consult with one of our lovely coaches who will help you discover if essential oils are right for you and your health goals/concerns. 3) Review the starter kits and pick which one is best for your family.